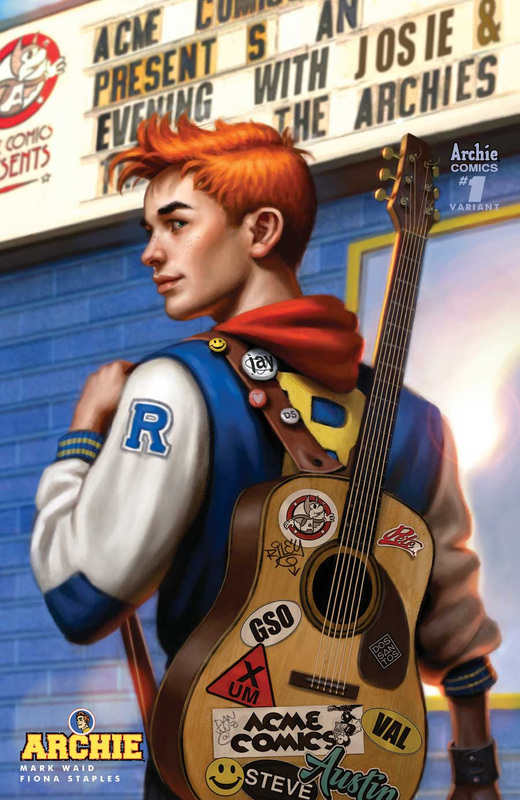 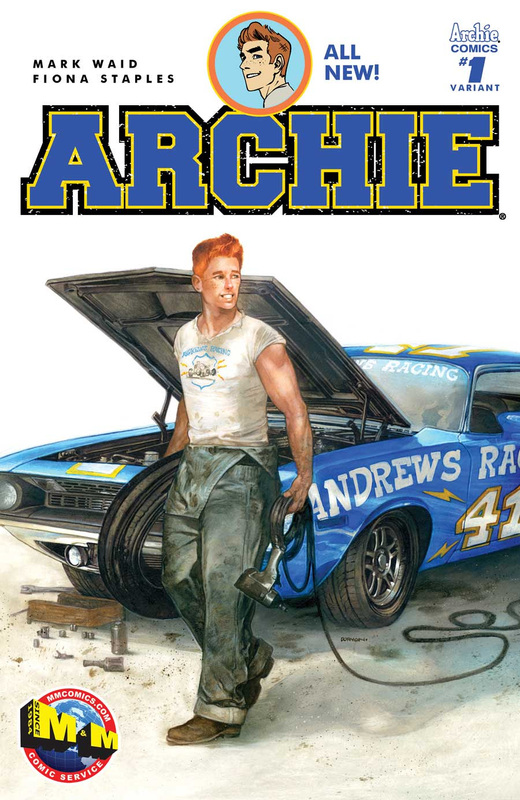 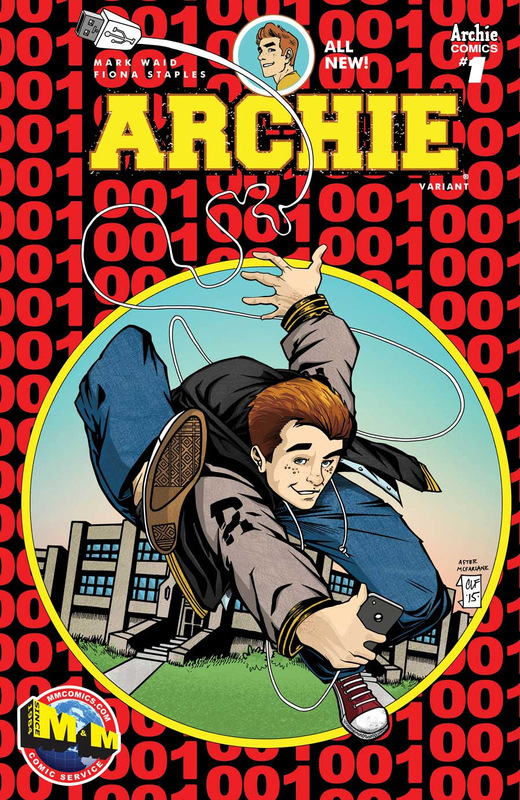 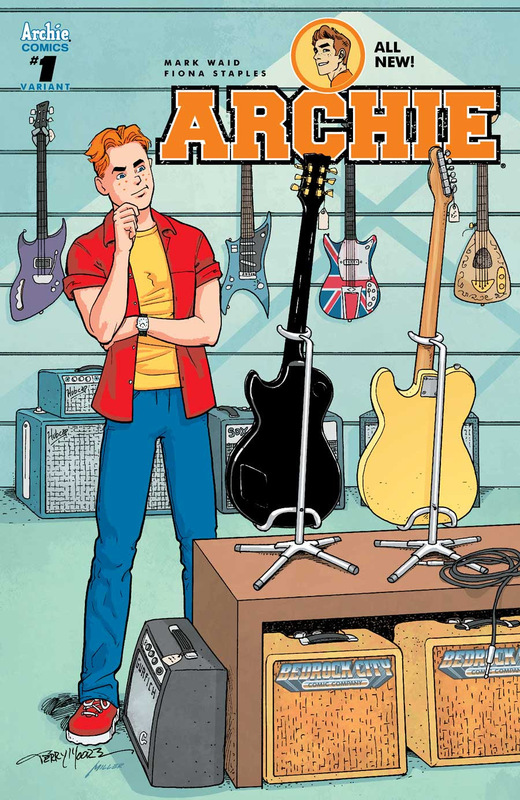 Archie #1 is poised to kick off a new era with a familiar character. 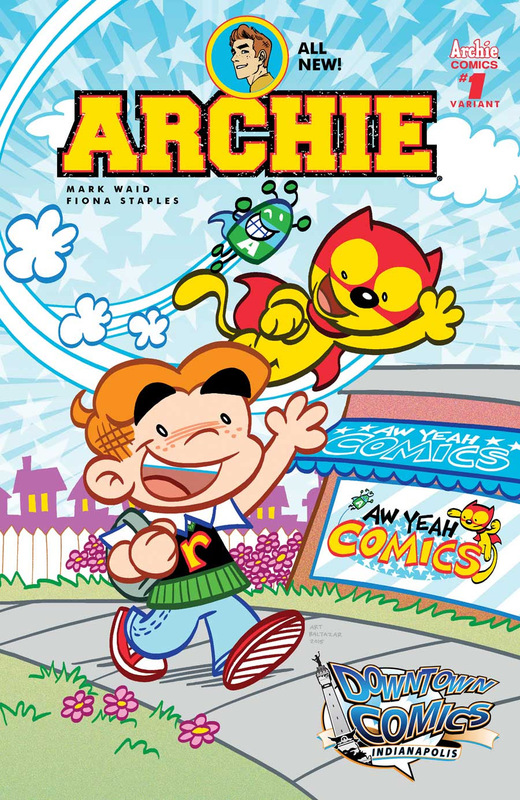 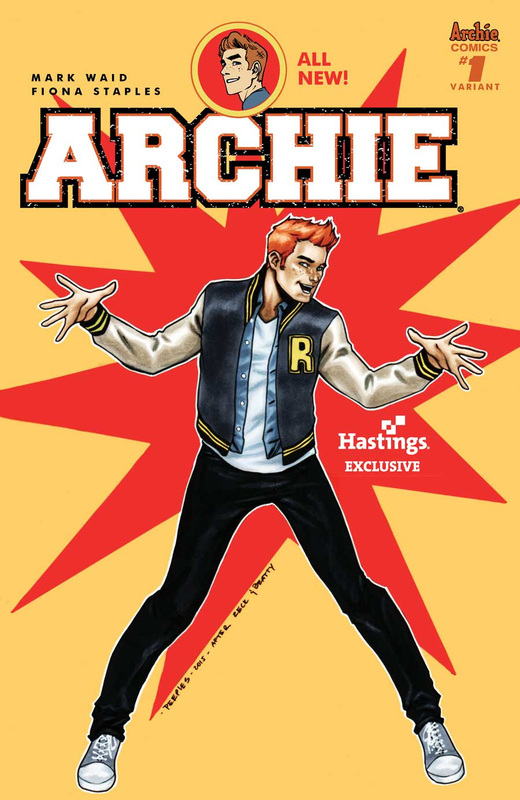 Doing so with someone such as Archie deserves a lot of attention, as it's kind of a big deal. 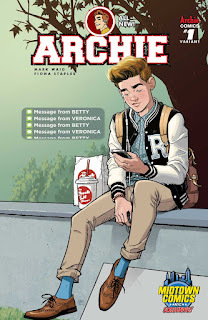 Archie Comics tends to agree, as they're partnering with a TON of retailers for exclusive variants for the first issue. 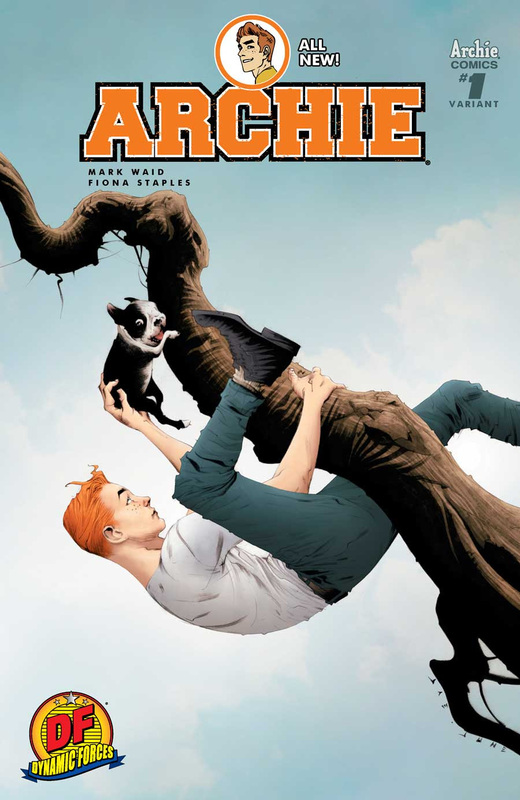 This is--of course--in addition to the first issue pairing Mark Waid with Fiona Staples. 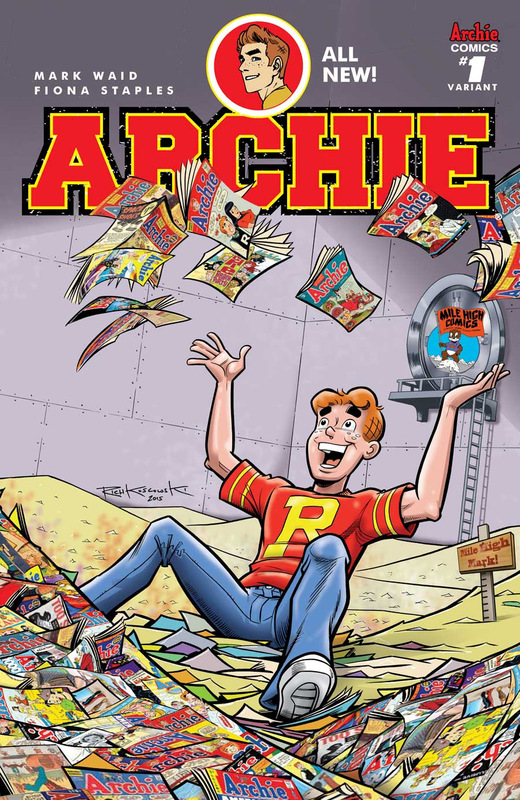 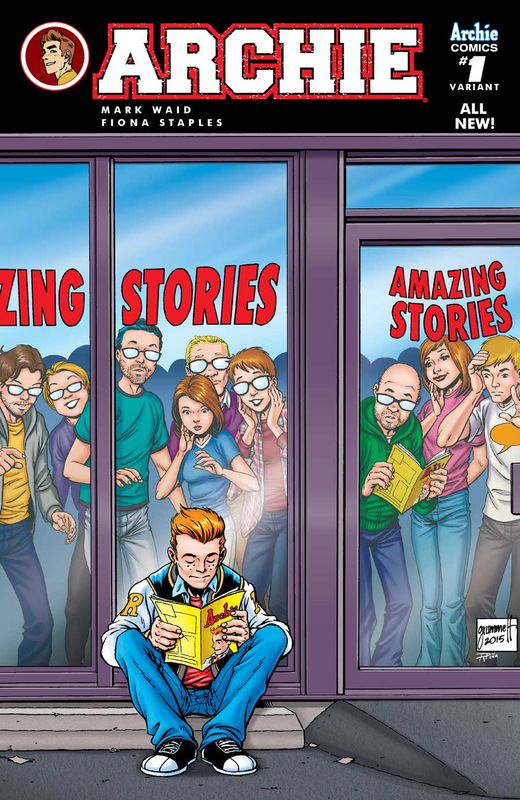 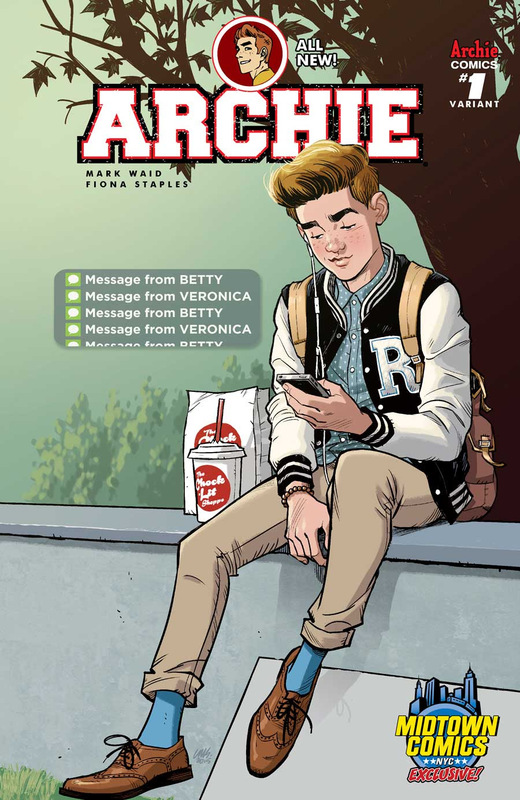 Archie Comics is proud to reveal the full line-up of retailer exclusive variant covers for this summer's blockbuster ARCHIE relaunch by Mark Waid and Fiona Staples! 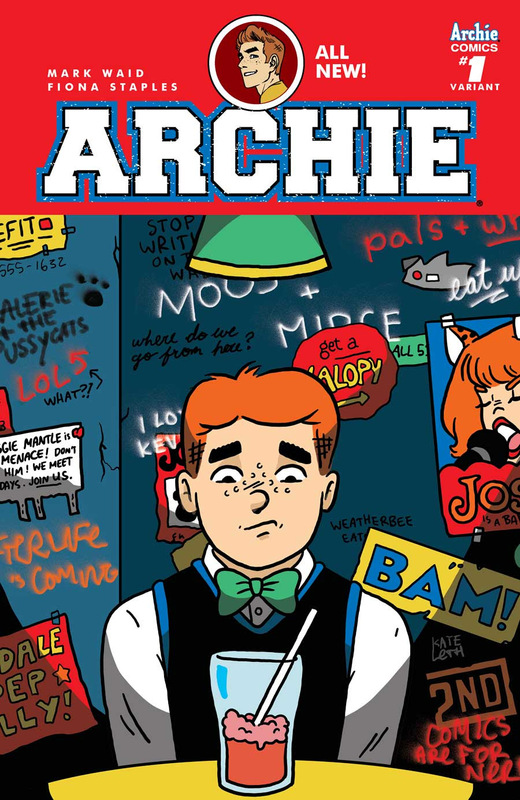 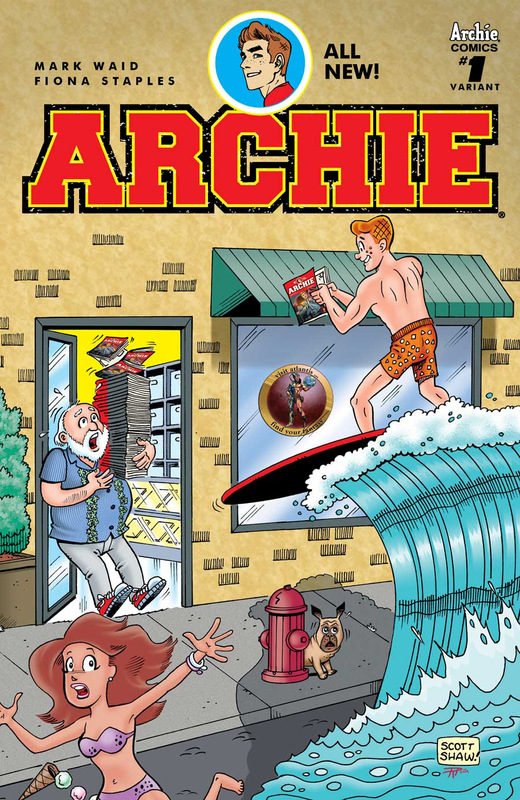 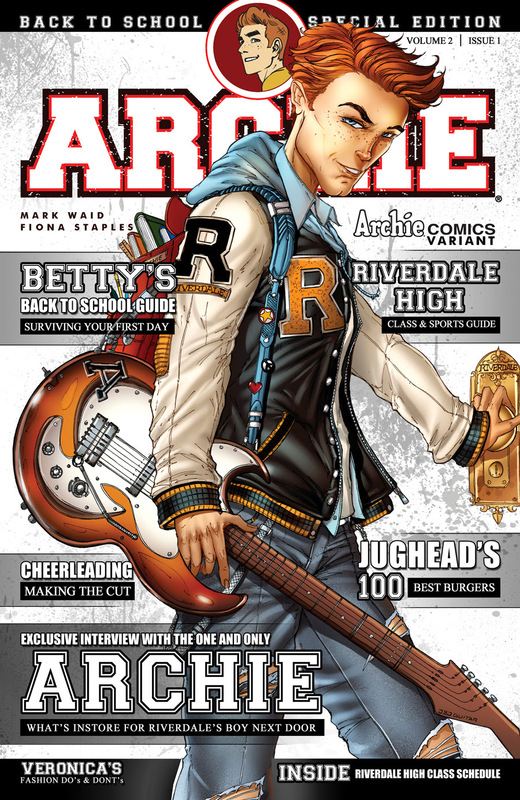 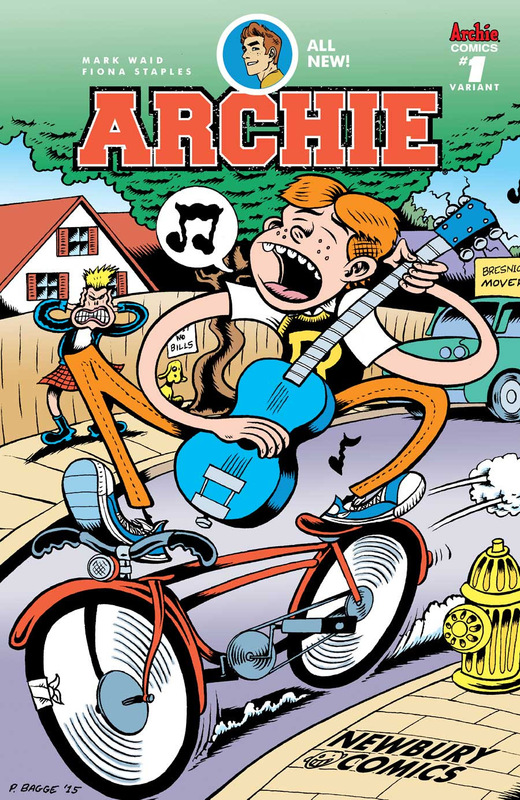 After teaming with retailers for exclusive variant covers for the debut issues of the hit-series AFTERLIFE WITH ARCHIE and CHILLING ADVENTURES OF SABRINA, we knew it was time to do something even more special with the release of ARCHIE #1 on July 8. 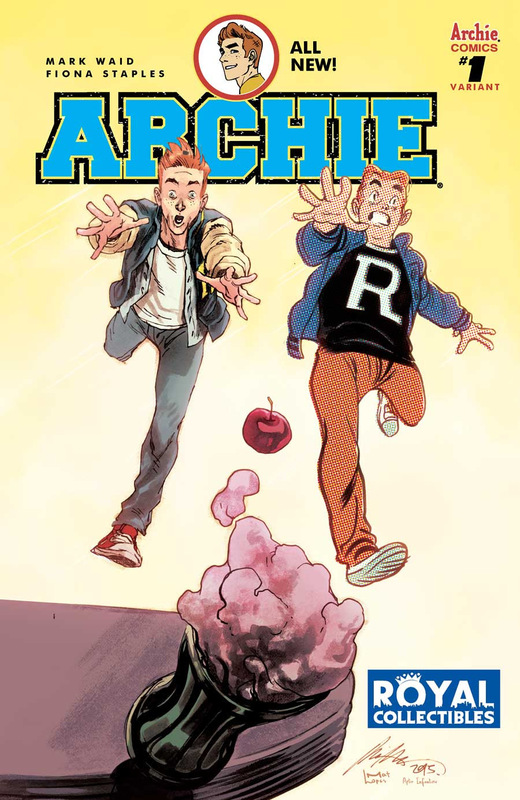 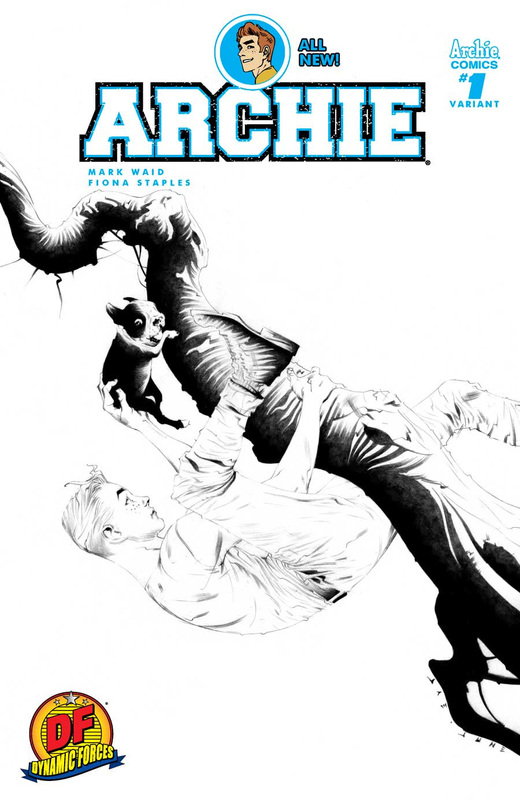 Featuring an all new story from comics legend Mark Waid and stunning artwork from superstar Fiona Staples, these ARCHIE #1 retailer exclusive variant covers are by the best and brightest talents in the industry including Jae Lee, Terry Moore, Cameron Stewart, and many more! 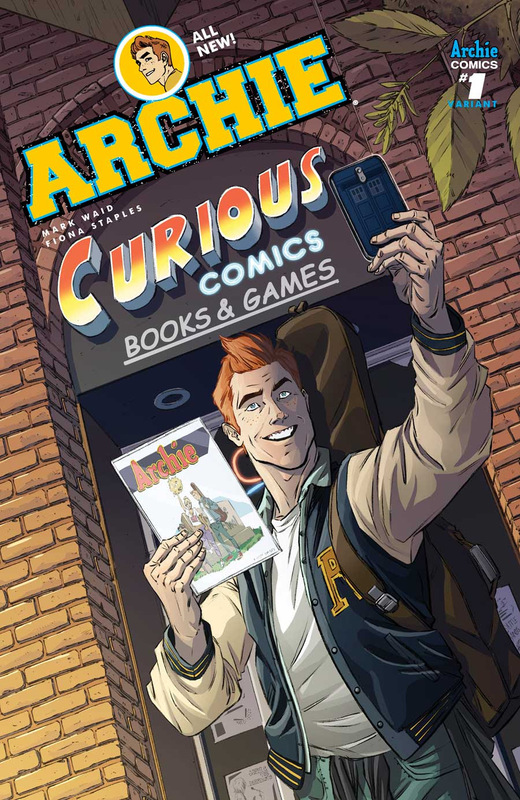 Take a look at the full assortment of retailer exclusive covers below and pre-order the covers you want with these great retailers!